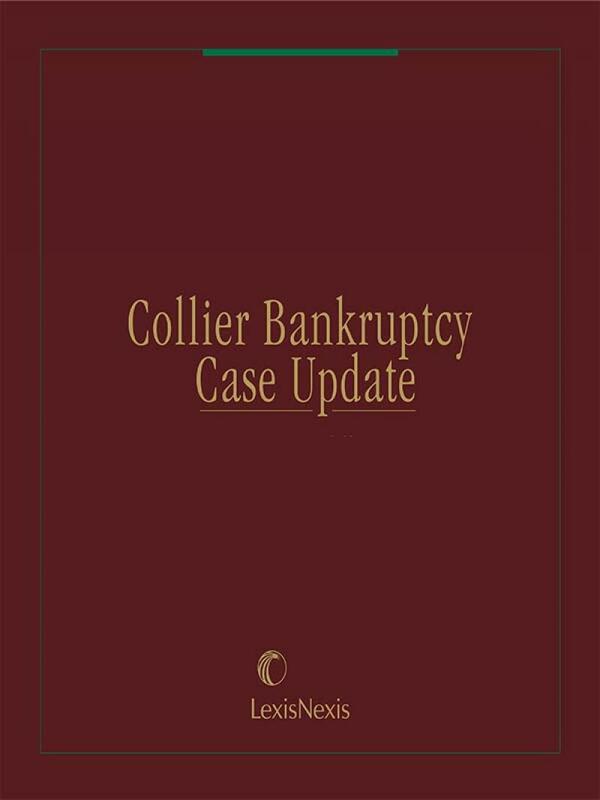 Collier Bankruptcy Case Update provides coverage of recently reported bankruptcy decisions of the U.S. Supreme Court, the Circuit Courts of Appeals, District Courts, Bankruptcy Appellate Panels and Bankruptcy Courts. 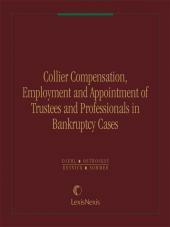 Case summaries are arranged by Bankruptcy Code section and Bankruptcy Rule number, with an index by Circuit. 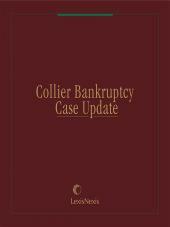 It provides coverage of recently reported bankruptcy decisions of the U.S. Supreme Court, the Circuit Courts of Appeals, District Courts, Bankruptcy Appellate Panels and Bankruptcy Courts. Case summaries are arranged by Bankruptcy Code section and Bankruptcy Rule number, with an index by Circuit.  Monthly print and eBook subscribers also receive indices listing cases by Case Name and Judge. 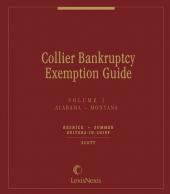 In addition, print subscribers receive annual tables listing cases by Bankruptcy Code or Bankruptcy Rule, and by Circuit.